The brand new trailer for Deadpool 2 has arrived and it's full of what you would expect from the merc with a mouth. 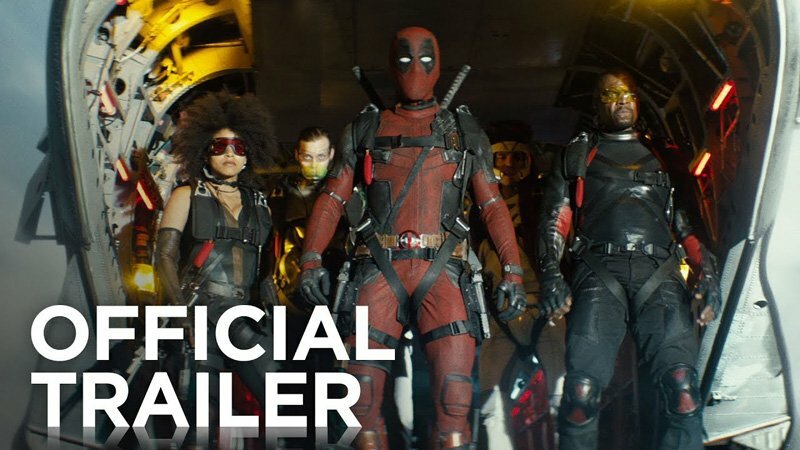 Deadpool 2 is arriving in theaters on May 18th and this trailer gives a good look at all the new characters and more. Check it out!